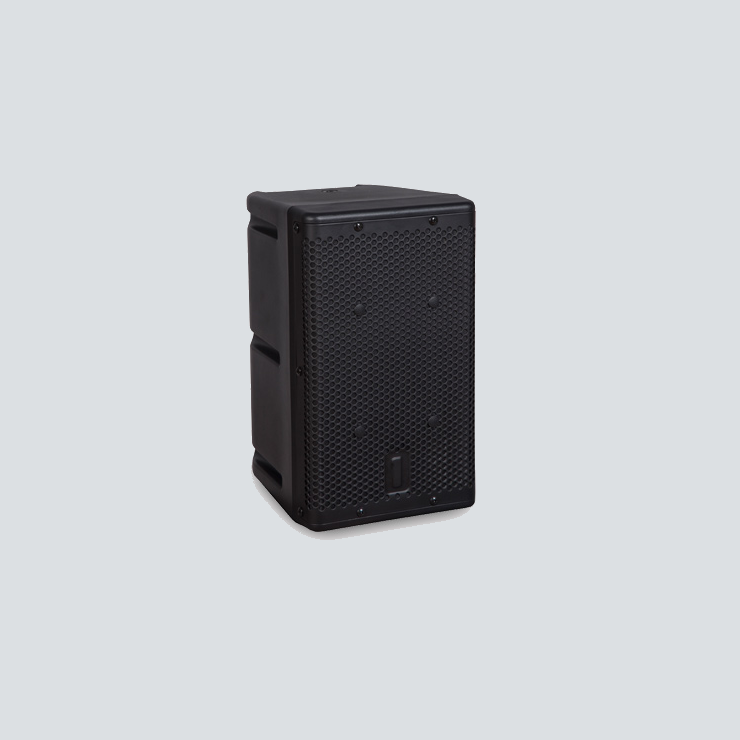 The One Systems 106HTH is a universal direct weather loudspeaker system designed for use in both marine environments and in general purpose inland environments. The 106HTH is a two-way design featuring a wide coverage pattern of 110 degrees by 70 degrees. 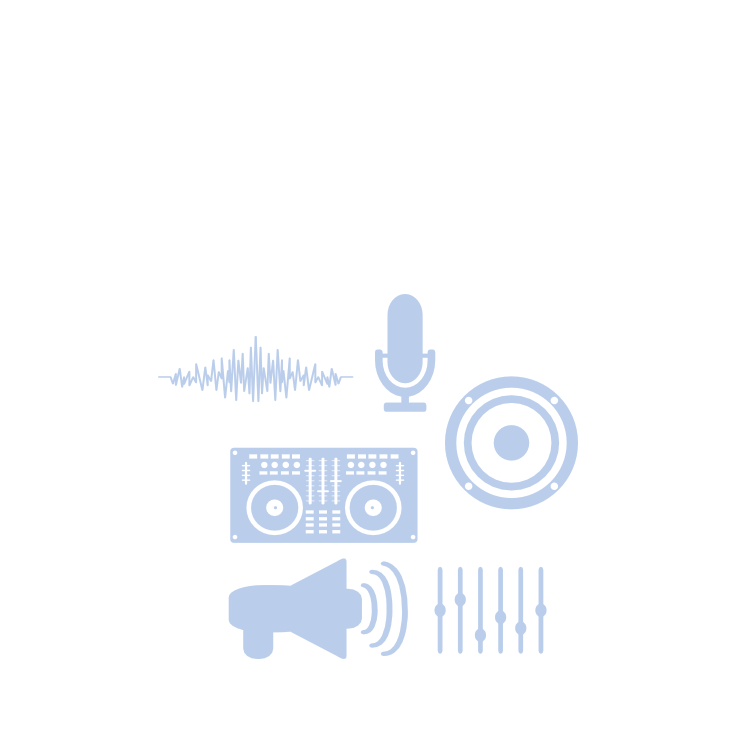 This low Q pattern is ideal for short throw applications and near field sound reinforcement applications. The 6.5 inch nominal diameter low frequency component features a very large voice coil diameter, insures high reliability and excellent linearity.